Let's take a short break from holiday cards. Instead, I have a New Year card today haha. 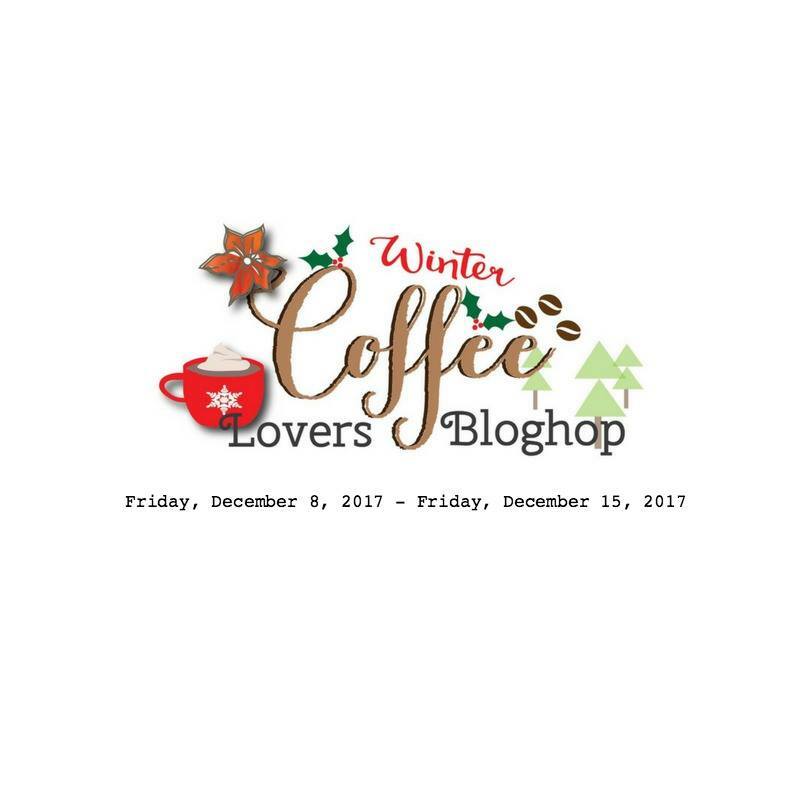 I teamed up with products from Winter Coffee Lovers Blog Hop super sponsors, Craftin Desert Divas and Altenew. To begin, I printed out cactus images from Craftin Desert Divas. 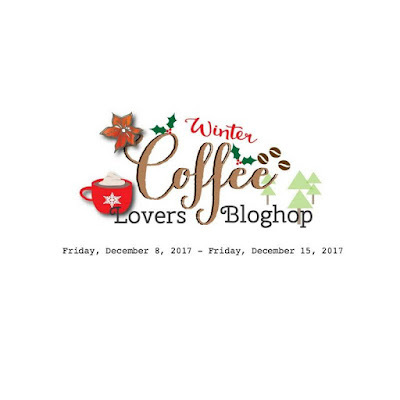 You can get this stamp as a freebie until Dec.15 and please check out HERE. Left one is original image and right one is reversed image. I colored them with Zig clean color real brush markers and copic markers. I added highlights with white ink and applied liquid pearls to steam over the cups. I then ink blended background with a dye ink using masking technique. Next, I heat embossed sentiments from Altenew with their Rose Gold embossing powder. I'm in love with this embossing powder and couldn't resist use them again and again! To finish, I stacked up all papers on A2 sized top folding card base using glue tape. Hope you enjoyed this card. Happy hopping! Eeeek! Sooooo cute and cheerful! Love it! awwww...this is so SWEET. Love your New Year's card Dana! So fun! A great card for the new year. So cute. Love how you reversed the image so that they could "high five"
Awww! gorgeous is right! And love how their cups are a little different! Awesome! 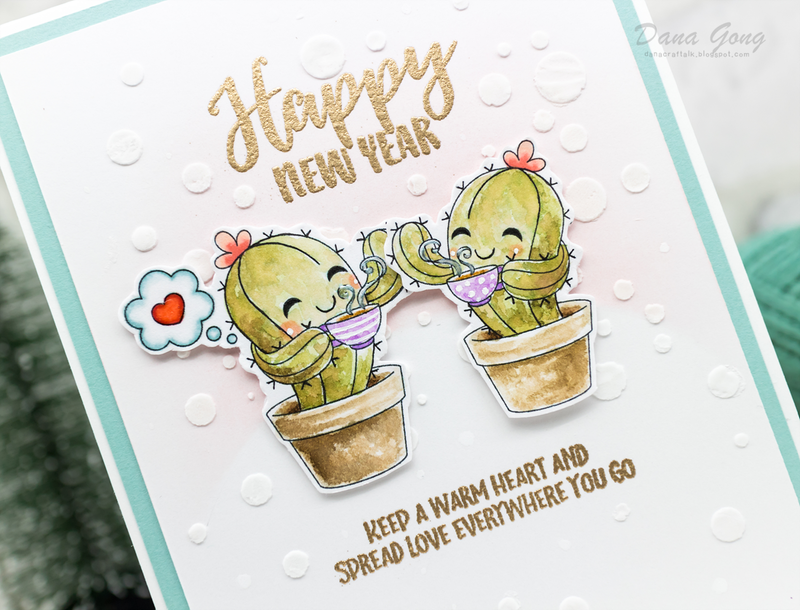 Such a cute Cactus stamp set! I also love those little cup, and your coloring is fantastic ! !